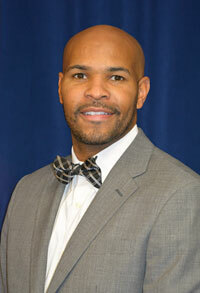 The U.S. Senate has formally confirmed Jerome Adams ’97, M4, biochemistry and molecular biology, for the position of U.S. surgeon general. 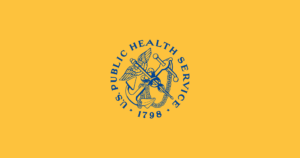 He replaces Rear Admiral Sylvia Trent-Adams Ph.D. ’06, public policy, who served as acting U.S. surgeon general beginning in late April. Both alumni have prioritized serving vulnerable populations and maintaining connections with local communities throughout their accomplished careers. Jerome Adams ’97, M4. Photo from IN.gov. 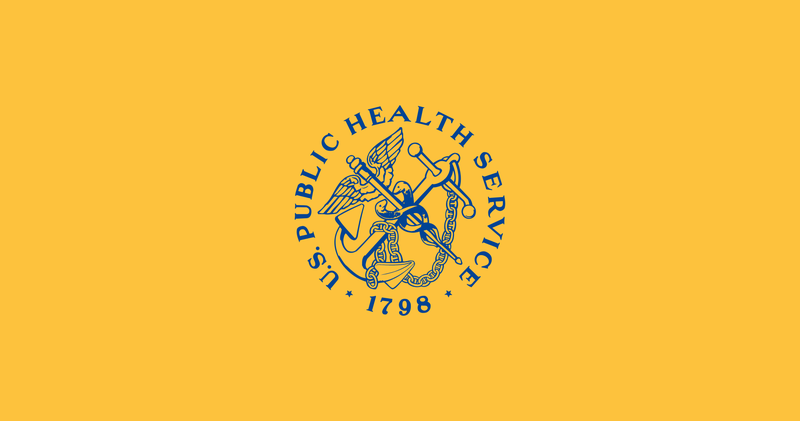 Flag of the United States Public Health Service. See previous coverage of Adams’s nomination and additional information on Sylvia Trent-Adams in UMBC News. Header image: Fully restored U.S. Capitol Rotunda interior, completed in 2016. Photo by Architect of the Capitol.